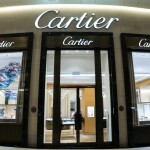 According to the Swiss paper, Tribune de Genève, Richemont, the group which owns the Cartier and Piaget brands could eliminate 170 positions at Cartier and around 120 at Piaget and Vacheron Constantin. 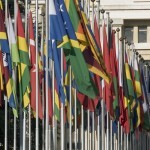 50 posts at Vacheron Constantin in the vallée de Joux in Vaud and 35 at Plan-les-Ouates in Geneva are set to go. At Piaget 22 positions at Plan-les-Ouates in Geneva are at risk along with a further 20 more in the canton of Neuchâtel in the village La Côte-aux-Fées where Piaget has a factory. 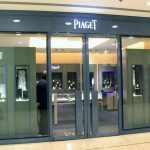 A Richemont group spokesperson refused to confirm these detailed numbers but affirmed the headline figure. At the same time no official information has been given on the 170 jobs threatened at Cartier. The watch maker employs 1,600 people in Switzerland, the vast majority in its main factory in La Chaux-de-Fonds in Jura. Cartier also has a site in Couvet, Neuchatel as well as more than 200 people working in Villars-sur-Glâne in Fribourg. Tense negotiations are underway with unions. 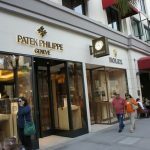 Richemont group employs close to 9,000 people in Switzerland working for the three watch brands facing cuts and other watch names such as Baume & Mercier, Roger Dubuis, and Jaeger-LeCoultre.